This year’s Korean Film Festival in Manila, held from September 7-10 at SM Megamall Cinema 6, had the theme “Boldness of Youth,” and the movie line-up definitely did not disappoint! Each movie had a special kind of nostalgia that would entertain people of all ages. 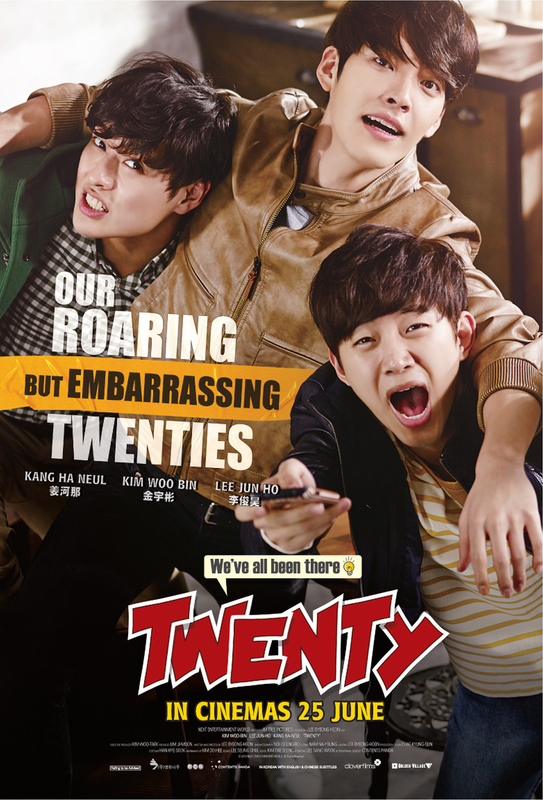 Kang Haneul, Lee Junho, Kim Woobin– three amazing heartthrobs in one quirky comedy? Yes please! The movie presents the innocence of teenage boys coming into adulthood in such a witty way that it’s almost impossible not to laugh at least once. Sadly, it could come across as a superficial plot centered around the “boys will be boys” concept, but the lasting friendship of three best friends makes up for it. It’s definitely a must-see for those just reaching that magical age, or those who’d love to reminisce over being 20 again. Remember the days when life was as simple as playing patintero or luksong baka with friends? You can remember these simpler times through this heart-warming movie. Retelling the tale of a young guy wanting to rekindle everyone’s interest in playing jokgu, a Korean sport that shares elements of both football and volleyball, the movie will definitely make you smile and want to play around like a kid again. Granted, the movie ended with a couple of unexpected twists and the final jokgu battle was pretty lengthy, but overall it was a movie filled with child-like determination. 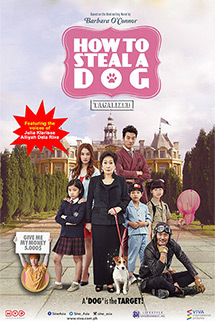 This movie will definitely make you go ‘aww’ for two reasons– one because of the curious innocence of the kids, and the other because of the amount of adorable dogs you’ll be exposed to! Being inspired by films like Disney and Pixar, it’s no wonder director Kim Seong-ho created this movie with a bit of whimsy. They did a great job of portraying real-life situations through the eyes of a child while not losing the gravity of reality. A must-watch for the whole family. Everyone knows love isn’t a steady path. Whether you have never been in love, currently in a relationship, or currently in your hugot phase: this movie would definitely catch your eye. Lee Minki and Kim Minhee’s acting skills will definitely draw you into the misadventures of a real-life working couple, and the variety of side characters made the movie less self-contained than the title lets on. The fact that they added a few statistics tidbits to enforce the fact that they were both numbers people is a cute touch as well. Better bring a box of tissues when watching this one! 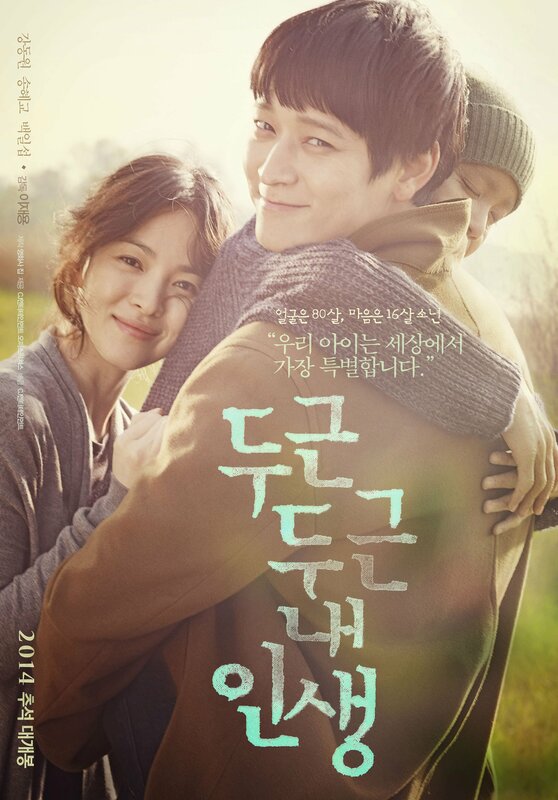 Song Hye-Kyo and Kang Dong-Won did an incredible job as the caring parents of their on-screen son Ahreum, played by the very talented Jo Sung-Mok. There is an obvious “love for family” theme in the movie that is brought about in little scenes, making the theme less overwhelming than what most family films would do. A perfect mix of quirky, witty, and touching scenarios, it’s definitely a heartwarming film that will leave you with a greater love and appreciation for life than before. Overall, all the films are filled with an overwhelming sense of nostalgia, and they’re surely not ones you’d want to miss! Catch the Korean Film Festival at Davao (September 14 to 17), Iloilo (September 21 to 24), Cebu (September 28 to October 1), Pampanga (October 5 to 8) and Cavite (October 12 to 15).